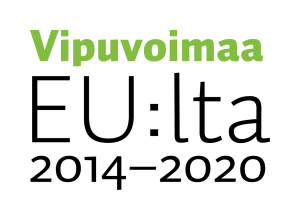 The cities of Helsinki, Espoo, Vantaa, Tampere, Turku and Oulu strengthened the role of the business sector and research and development communities in the service ecosystem in the Open participation and customership spearhead project that ended on 30 April 2018. The project was carried out in a user-oriented manner by means of participation and service design and in cooperation with research and development communities, companies and customers. The project aimed to increase customer-orientation in the cities’ activities, enable new kinds of markets, improve the effectiveness of services, increase productivity and strengthen competitiveness. developing a better understanding of the customer by methods of co-creation and by analysing customer and customership data and segmentation. The cities created a new type of customer service model. The model is not identical in all of the Six Cities, but each city has managed to implement changes required by the new operating method. The Open participation and customership spearhead project initiated a change in the cities’ operating culture. The project outputs enable the cities to open their operations to companies and other actors. Companies benefit from the change in the operating culture by gaining more visibility for their services through different city channels. Companies have also had the opportunity to test and develop their services in environments provided by the cities and have had their services included in the cities’ multi-provider models and range of services. Nearly 470 companies worked together with the cities during the spearhead project. The City of Turku was the lead partner and coordinator of the Open participation and customership spearhead project. 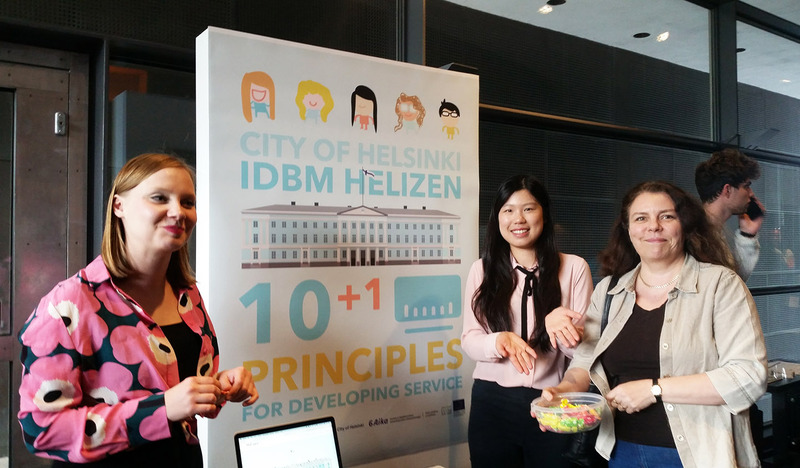 Subprojects were carried out by the cities of Helsinki, Espoo, Vantaa, Tampere and Oulu as well as Turku University of Applied Sciences. The City of Turku also carried out a subproject of its own. 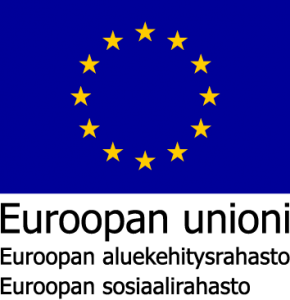 The total budget of the spearhead project, which ran from 1 April 2015 to 30 April 2018, was EUR 8,980,000.